Lifestyle Group Long4Life reported a fine set of result for the eleven months ended 28 February 2018. The company listed listing on the JSE on 7 April 2017. In only a short time, Long4Life has built a market value of R5 billion and acquired a clutch of good quality lifestyle assets with recognizable brand names, such as Sportsmans Warehouse, Outdoor Warehouse, Sorbet, and Fitch & Leedes. The balance sheet is strong, with no debt and R1 billion in cash to deploy for growth. A maiden dividend has been declared. CEO Brian Joffe has a formidable reputation and his proven business philosophy is already having a positive effect on an energetic and enthusiastic team. Long4Life is likely to continue to be a rewarding investment over time. The financial results for the eleven months ended 28 February 2018 comprise four months of operational contributions from acquired assets, interest received on capital raised on listing, and corporate expenses for the full period. Headline earnings of R170,4 million are equivalent to headline earnings per share of 30,2 cents. A maiden dividend of 5,4 cents was declared and shareholders should expect a dividend cover of approximately 2,5x going forward. Long4Life is a young listed business that has made significant progress in a short time. Shareholders’ equity is a meaningful R4,5 billion, which is 506 cents per share, and there is R1,2 billion in net cash available post the post part payment for Chill Beverages, which became effective on 1 March 2018. The Group invested R3,6 billion to acquire approximately R520 million in profits. R100 million has been allocated to venture capital, with the first investment being Veldskoen. On listing, there was a placement of 405 million shares with R2 billion in equity raised. A further 484 million shares were issued post listing and R436 million was spent in respect of acquisitions. 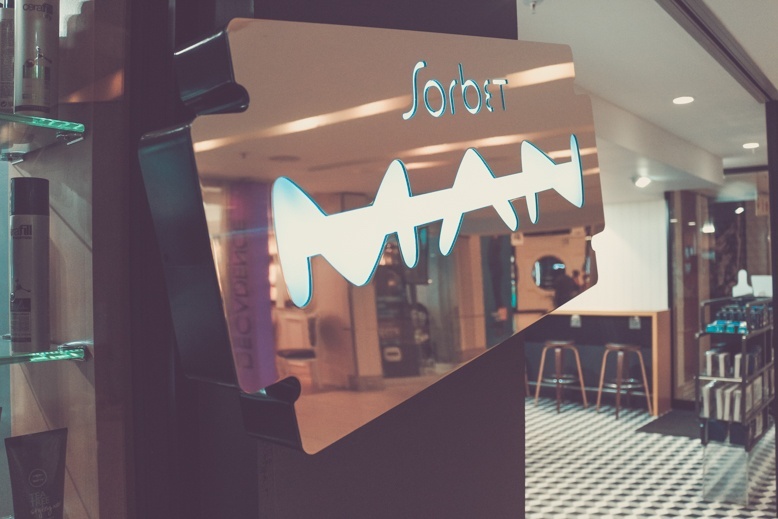 These results include four months of trading revenue and profits from what was previously known as Holdsport, a JSE listed company, Sorbet, and Inhle Beverages. Chill will be reflected in the interim results a little later this year. Long4Life currently comprises three main divisions – Sport & Recreation, Personal Care & Wellness, and Beverages. 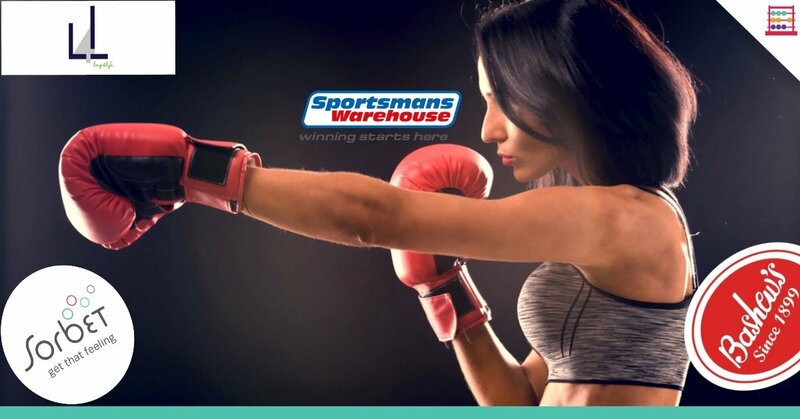 The foundation brands for Sport & Recreation are Sportsmans Warehouse and Outdoor Warehouse and other brands include African Nature, Cape Storm, First Ascent, and Second Skins. OTG is a recent addition. These brands have leading market positions in specialist retail and performance apparel. Ecommerce is an important component piece. Personal Care & Wellness is anchored by Sorbet, which is a fully franchised, owner-operator, beauty treatment business with around 200 stores. The acquisition of Inhle and Chill provides Gauteng and Western Cape manufacturing bases in beverages with scope for synergistic opportunities. The Beverages segment is experiencing strong growth, with own-brands such as Fitch & Leedes and Score complemented by bespoke house-brand drinks for retailers, and contract packing drinks for companies of varying size and requirements. 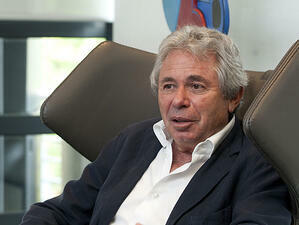 CEO Brian Joffe brings his decentralised philosophy to Long4Life, which is a home for entrepreneurs. The aim is to own 100% of the cash flows in acquired businesses with the larger Group a vehicle to access equity and debt capital for the businesses to expand and maximise potential. I mentioned last year that Long4Life could be a R10 billion market cap company within a year or two and that is not an unrealistic possibility given the opportunity to use shares, cash, and debt to acquire and expand organically. Expect further newsflow on corporate activity. In less than a year, over R500 billion in profits have been acquired and despite economic challenges in South Africa the businesses are in good shape and likely to report improved profits in this new financial year. All existing businesses will contribute for a full twelve months. The share is reasonably priced, with the forward price earnings ratio in the region of 10 times whilst the forward dividend yield will exceed 3%.